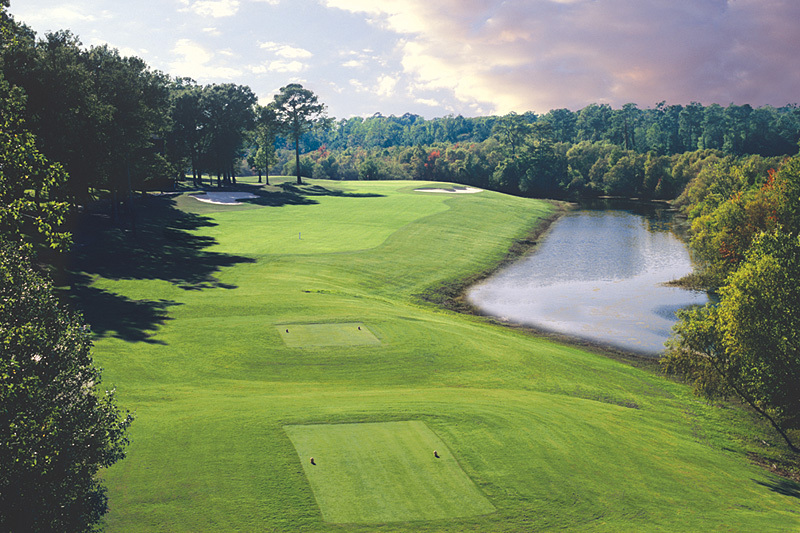 Sea Trail Resort’s Dan Maples Course is a traditional golf course in South Carolina framed by twisted ancient oaks and tall Carolina pines. 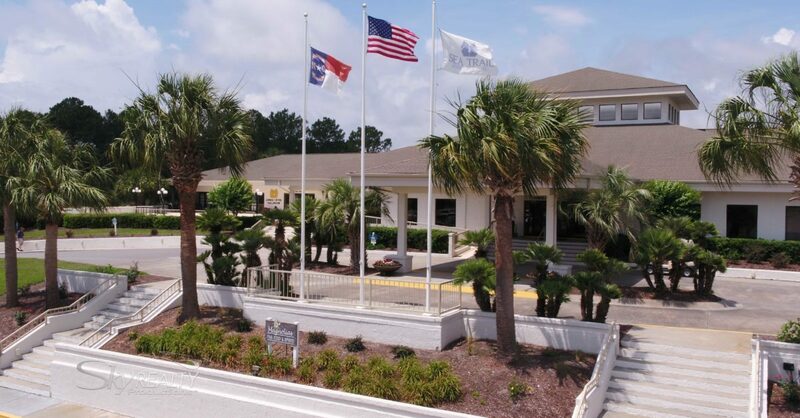 The medium-length, accuracy-demanding golf course features five holes that wind along the scenic Calabash Creek with elaborate landscaping, undulating greens and refurbished bunkers. Still regarded as one of Maples’ finest, this is a beautiful par 72 course, with A1/A4 blended Bent grass greens. The course is also peppered with numerous waste bunkers, one of which extends the full length of a fairway.